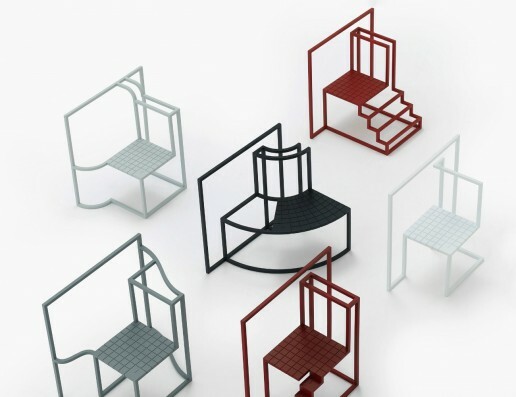 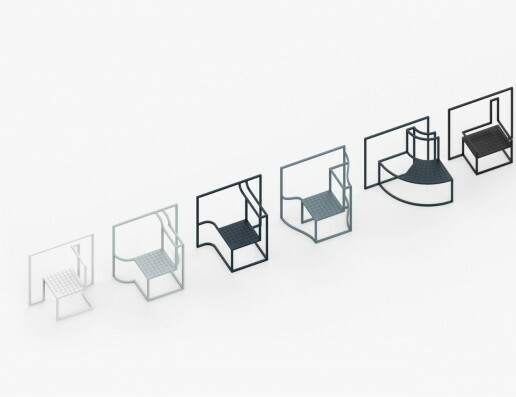 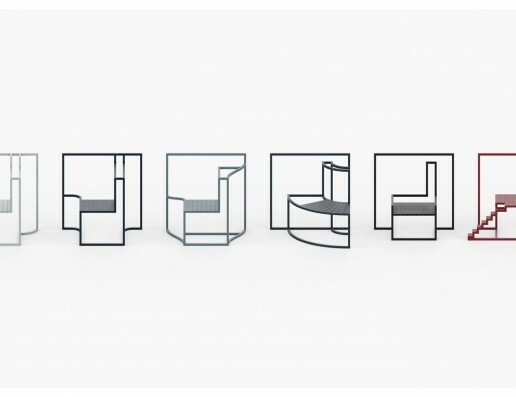 Andrea Ponti has created a series of chairs entitled ‘Shadow in the Window’ that take reference from Hong Kong’s urban architectural landscape. 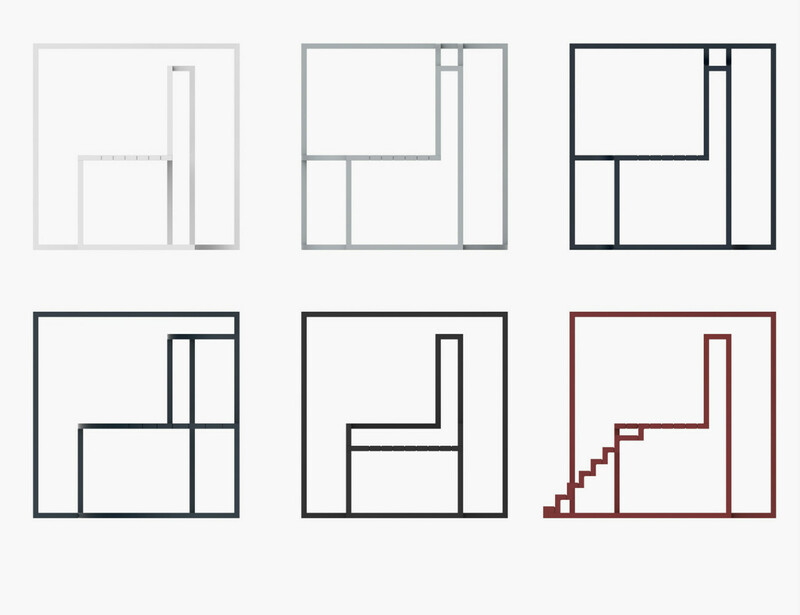 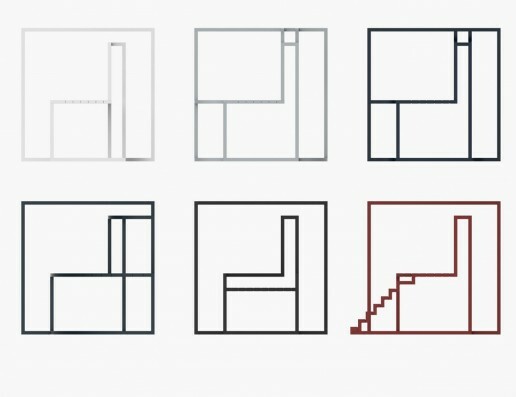 The series are influenced by the repetitive grids of windows which appear in the city’s apartment blocks. They will be shown during Milan design week.